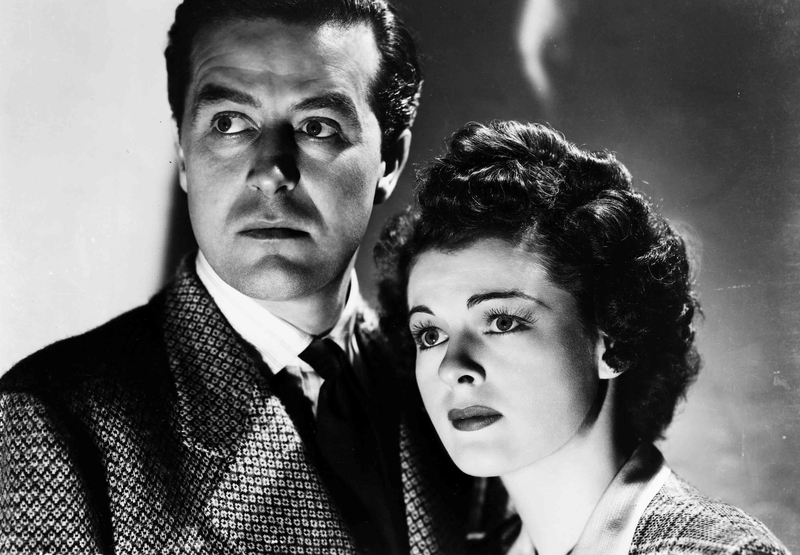 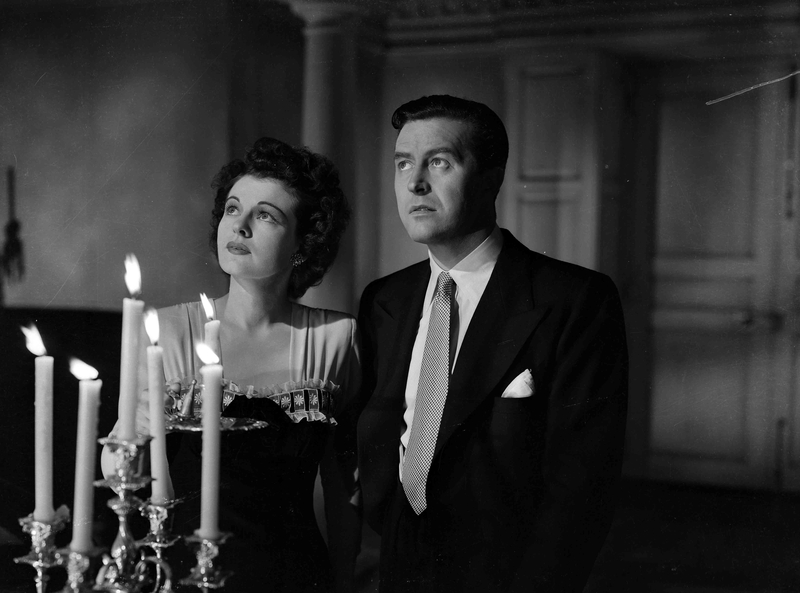 A pair of siblings from London (Ray Milland and Ruth Hussey) purchase a surprisingly affordable, lonely cliff-top house in Cornwall, only to discover that it actually carries a ghostly price – and soon they’re caught up in a bizarre romantic triangle from beyond the grave. 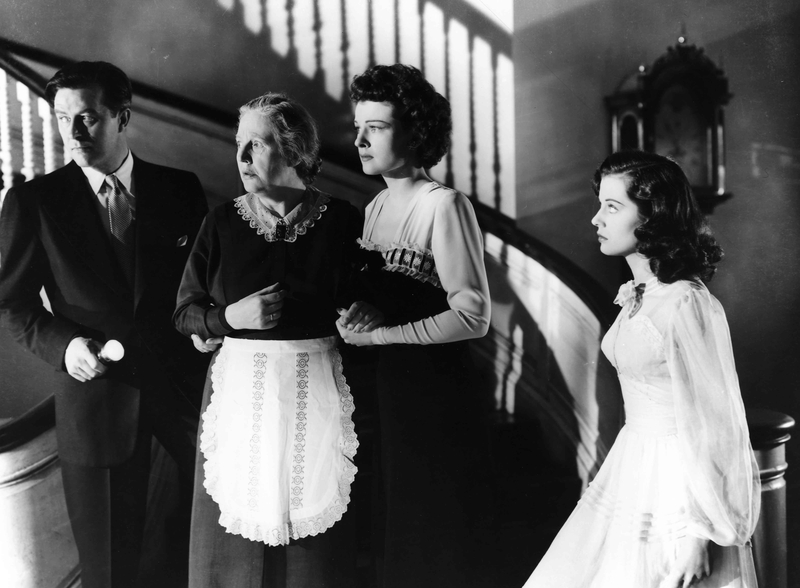 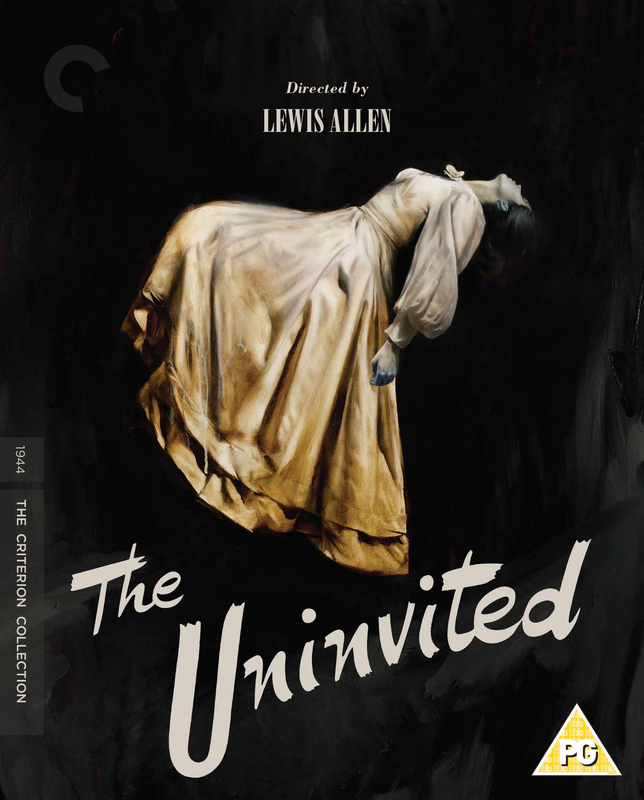 Rich in atmosphere, The Uninvited, directed by Lewis Allen, was ground-breaking for the seriousness with which it treated the haunted-house genre, and it remains an elegant and eerie experience, featuring a classic score by Victor Young. 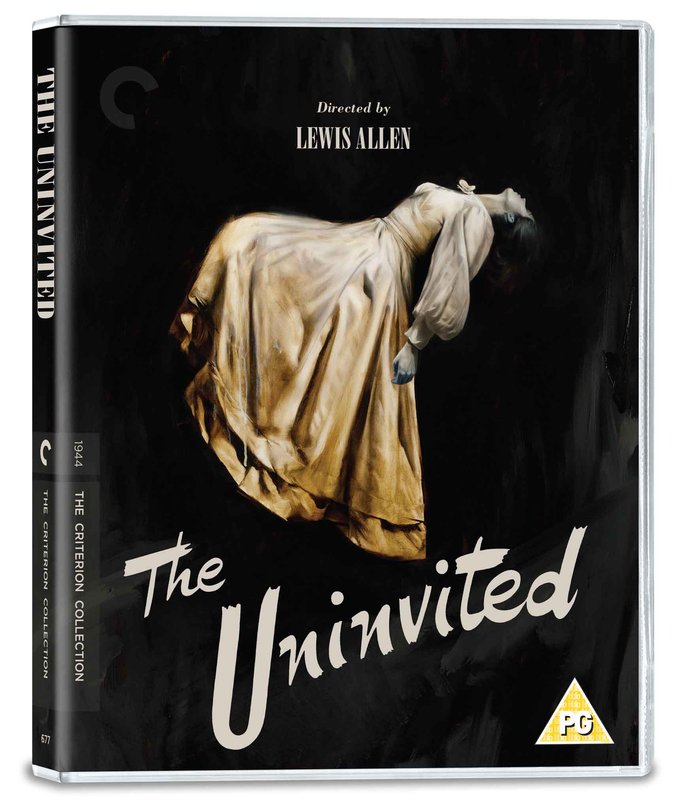 A tragic family past, a mysteriously locked room, cold chills, bumps in the night—this gothic Hollywood classic has it all.